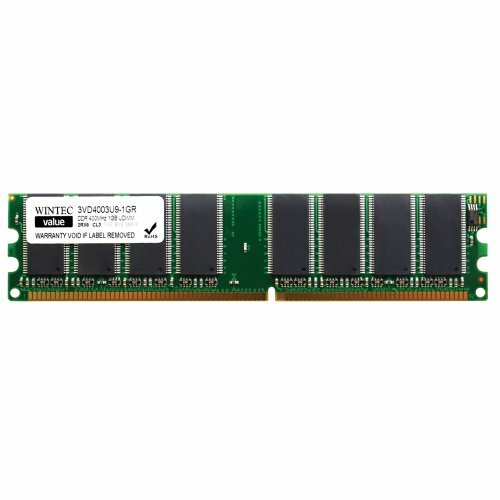 The Wintec Value 1GB DDR PC3200 DIMM Desktop Memory boosts your computer's performance to its maximum capacity. If you have any questions about this product by Wintec, contact us by completing and submitting the form below. If you are looking for a specif part number, please include it with your message.